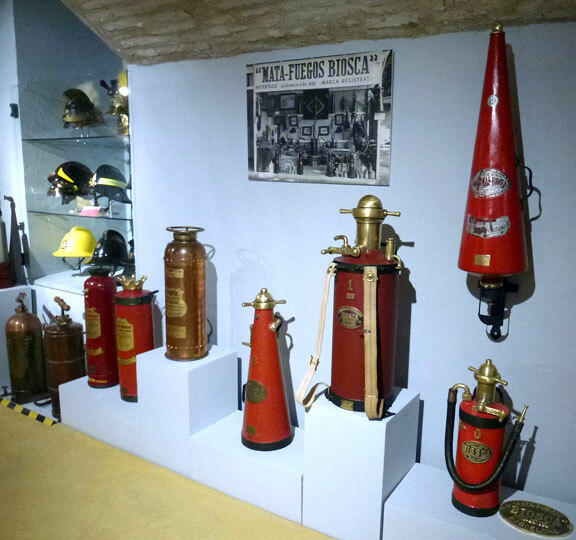 Extinguishers have saved a lot of lifes since 200 years ago. That is why we want to pay tribute to them in our way, telling its story which is part of the history. 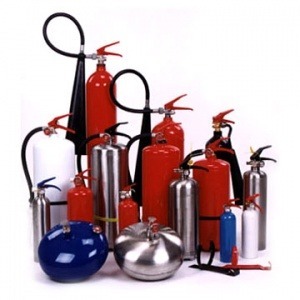 The modern fire extinguisher was invented by British Captain George William Manbyin 1818; it consisted of a copper vessel of 13.6 liters of pearl ash solution contained within compressed air. The soda-acid extinguisher was first patented in 1866 by Francois Carlier of France, which mixed a solution of water and sodium bicarbonate with tartaric acid, producing the propellant CO2 gas. A soda-acid extinguisher was patented in the U.S. in 1881 by Almon M. Granger. The cartridge-operated extinguisher was invented by Read & Campbell of England in 1881, which used water or water-based solutions. They later invented a carbon tetrachloride model called the “Petrolex” which was marketed toward automotive use. The carbon dioxide (CO2) extinguisher was invented (at least in the US) by the Walter Kidde Company in 1924 in response to Bell Telephone’s request for an electrically non-conductive chemical for extinguishing the previously difficult-to-extinguish fires in telephone switchboards. It consisted of a tall metal cylinder containing 3.4 kg of CO2 with a wheel valve and a woven brass, cotton covered hose, with a composite funnel-like horn as a nozzle. CO2 is still popular today as it is an ozone-friendly clean agent and is used heavily in film and television production to extinguish burning stuntmen. 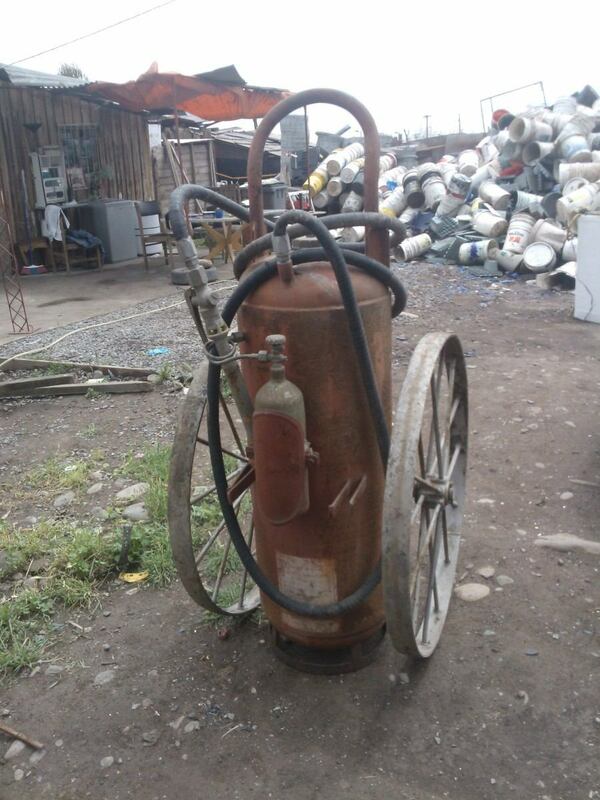 In the image we can see one of the first extinguishers standing out its size and wheels. Carbon dioxide extinguishers fire mainly by displacing oxygen. It was once thought that it worked by cooling, although this effect on most fires is negligible. This characteristic is well known and has led to the widespread misuse of carbon dioxide extinguishers to rapidly cool beverages, especially beer.